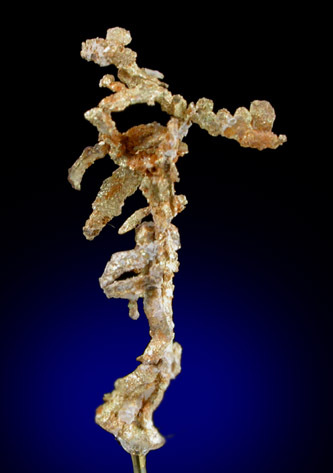 Description: Well crystallized specimen of native gold with branching structure of straight crystals. The specimen is mounted on a pinhead and in a Perky box for easy handling. 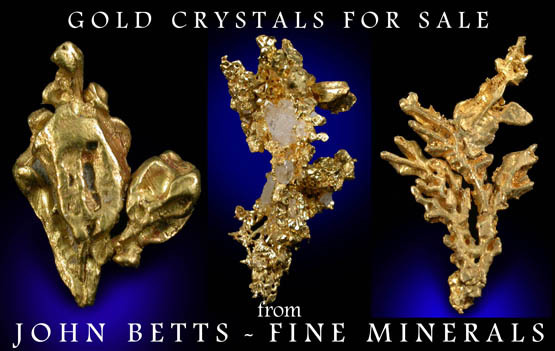 This is the best gold specimen I have from the Ibex Mine.